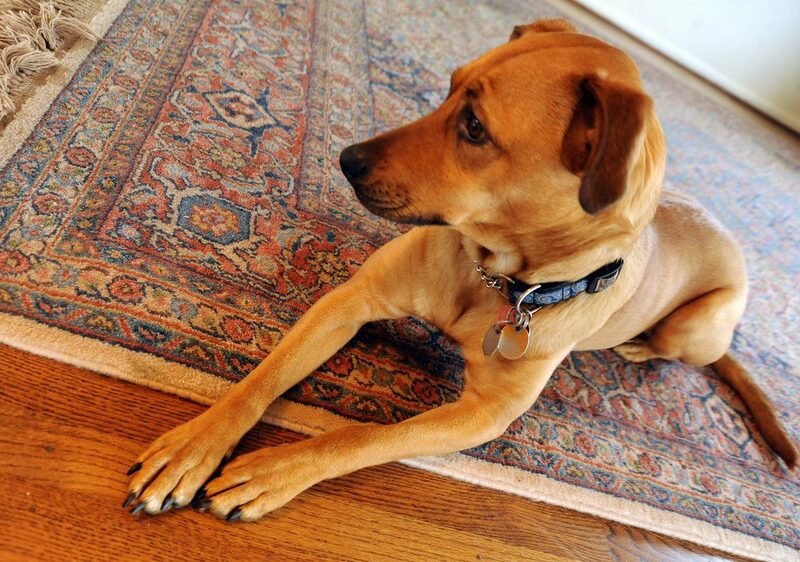 Rugs with pet urine are best processed (treated) overnight. The sooner you treat the pet urine, the better chance of being able to release the urine crystals from the fibers for a more thorough cleaning. Rugs with pet issues must be treated with special enzymes (overnight if possible) and flushed out completely before cleaning and drying. Extra time and effort is needed to try to clean these rugs and is not always completely successful.